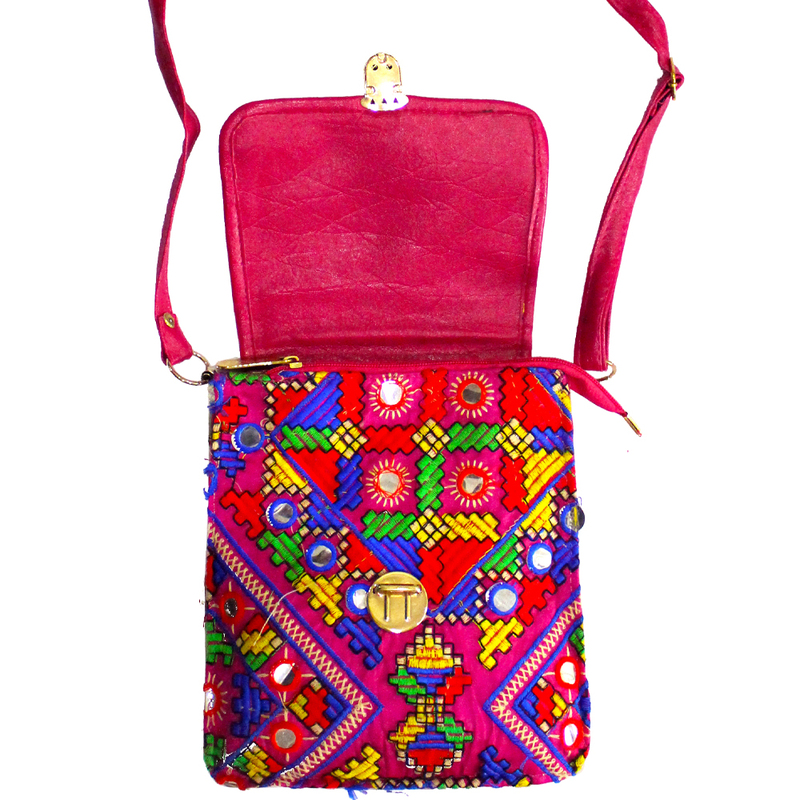 If you want to enliven your style, then hit the roads with this bright and multicolored fabric bag with hanging sling. The front of this Read More..bag encounters a buckle which helps to open the flap. It is a stylish piece to help your western outfits breathe freely, keeping the essence of tradition in mind. Show Less..